If you have already listened to my previous episode about asking a girl out, I hope my lesson has helped you to get a date. But if you still haven't had the luck to put my advice into practice, don't worry. At least now you know what to say to the girl of your dreams. But now, let’s change the topic. Today, I’d like to teach you some animal idioms. I’m sure some of them will sound familiar because they are quite popular. And with a point of view story, you’re gonna practice the expressions and compare the different grammar points. 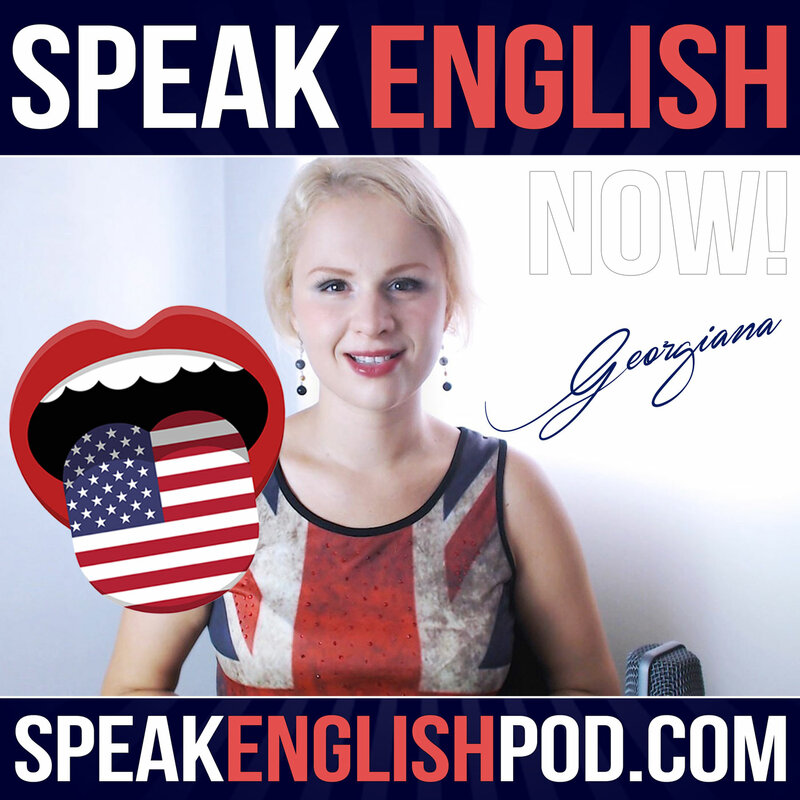 It’s the perfect way to learn grammar and new vocabulary without memorizing. The story will be romantic but with an unexpected turn of the events! Alright! Let’s talk about idioms now. Supposing you're talking to a friend and he insists that you reveal him a secret. And you’re wondering, “what on Earth is he talking about? I don’t have any cat in the bag! Well, you’ve just heard an animal idiom. You are probably wondering what an idiom is? Well, it’s an expression, it's a creative way to share an idea or a feeling. So you shouldn't take meaning literally.